Capital stack is a term used to describe the composition of total capital invested in a project. 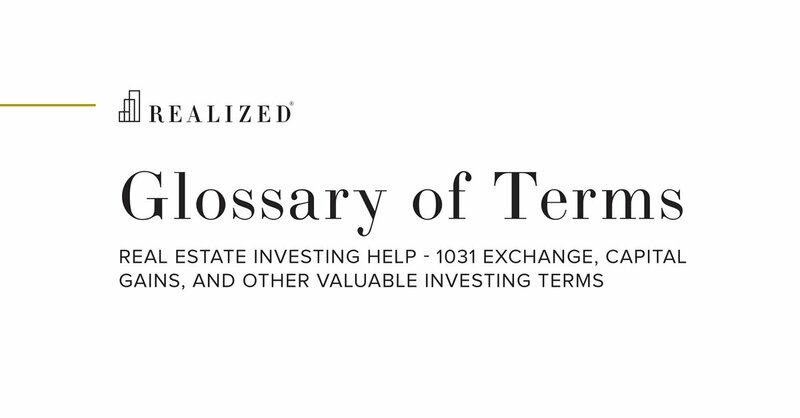 Listed from most risky to least risky, capital stacks in real estate are usually comprised of common equity, preferred equity, mezzanine debt, and senior debt. Usually, the riskier positions in the capital stack tend to earn higher expected returns due to the increased risk taken on. When determining both your investment objectives and the details of the particular deal at hand, knowing the capital stack of a particular project is important because it may have an effect on what financial instrument you decide to invest in based on your risk-aversion.